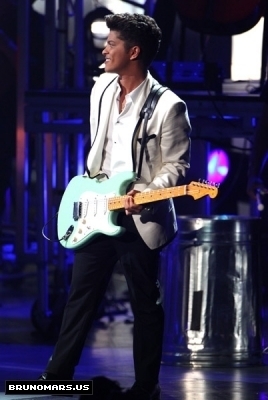 Bruno BET awards 2011 (3). Bruno BET awards 2011 (3). Wallpaper and background images in the 브루노 마스 club tagged: bruno mars bruno mars. This 브루노 마스 photo contains 기타리스트, 기타 플레이어, 기타 연주자, 기타, 음악회, and 콘서트. There might also be 페도라, 펠트 모자, homburg, 스텟 슨, 트릴, 훔굼, 스테 트론, 트릴 비, 페도라 펠트 모자, 홈 부르 크, stetson, trilby, 캠페인 모자, and 운동 모자.